Corporations aren’t allowed to lease short-term stays on long-term contracts, which isn’t much different from Airbnb’s shared housing model that the board says it’s still creating regulations for. A 1981 law prohibits occupancy for less than 30 days in apartment buildings with four or more units, but corporations are skirting the law by renting out the units to visiting employees for just a few days or weeks at a time, according to complaints from residents and city officials. 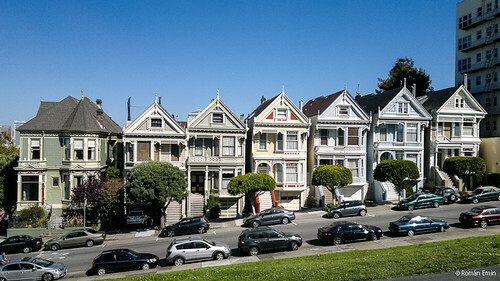 Tenants must lease for over 30 days in apartment buildings in San Francisco. Photo by Roman Emin. But legislation introduced by board President David Chiu, which was approved Tuesday in an 11-0 vote, increases enforcement to stop the practice. While Chiu’s effort tackles one housing practice that residents have cried foul over, it does not address the emerging “shared” housing services, such as Airbnb, that tenants can use to rent out portions of or entire apartments for short- or long-term stays.